Merry Christmas and a wonderful 2017! Posted in Community	| Comments Off on Merry Christmas and a wonderful 2017! 2017 BMW Sharknose Meeting, June 24, save the date! Posted in Events	| Comments Off on 2017 BMW Sharknose Meeting, June 24, save the date! With most dates known it is about time to publish the 2017 calendar for Europe! 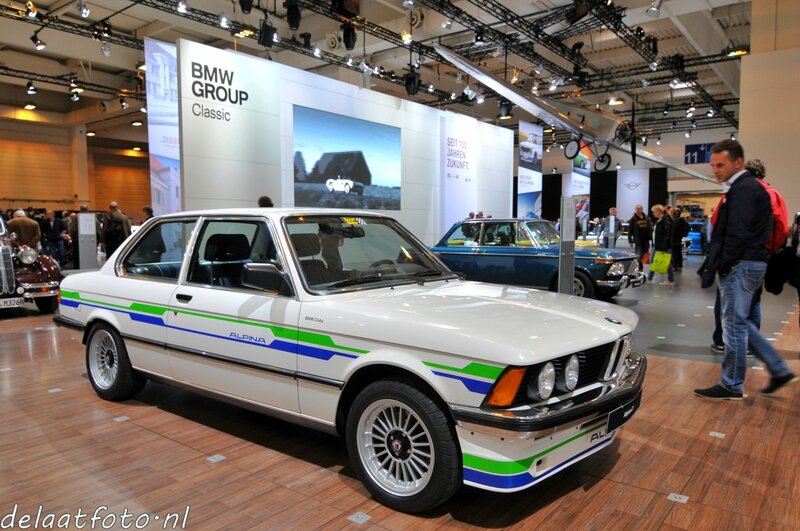 Reserve the dates and don’t forget our own BMW Sharknose Meeting in Holland on June 24. Click here for English calendar or Nederlandse evenementenkalender (links open in new tab). Le Mans Classic report to follow soon as well. Enjoy! Now on line on the forum with pics from various visitors. Really impressive: a team of E21 fanatics from Russia making a round trip of Europe with final destination the Sharknose Meeting! 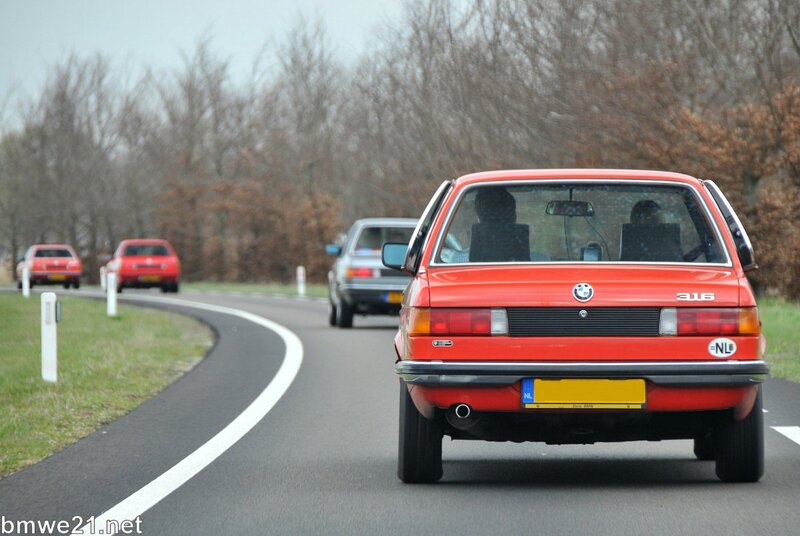 Thanks for joining us, together with so many classic BMW fans! Click the image for a photo report. Opens the report on the forum in new window, no access restritions. Another great trip with the Dutch and Belgian BMW community crossing both countries on August 21. Click the photo for an extensive photo report (opens in new window). Click the photo to go to the photo report on the forum. Free access, opens in new screen. 5 teams consisting of forum members took 5 E21’s and conquered the French Alps all the way to the Mediterranean Sea. 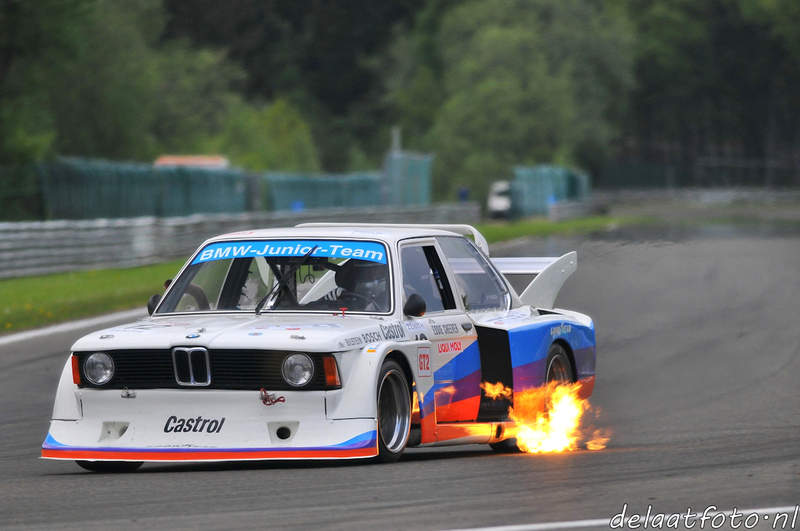 Their way of celebrating 40 years of the E21. 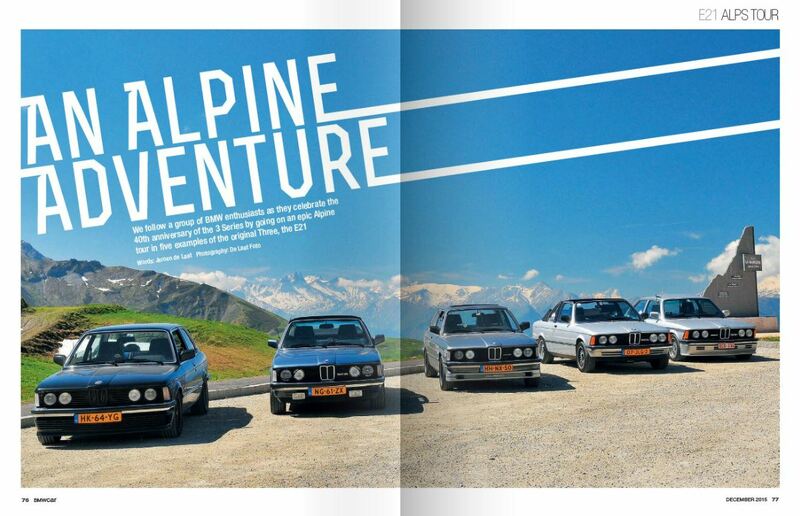 We made a report on this epic trip, now you can read the story and enjoy the photos in this Month’s BMW Car Magazine December 2015 issue. Don’t miss it! Also see the forum topic. 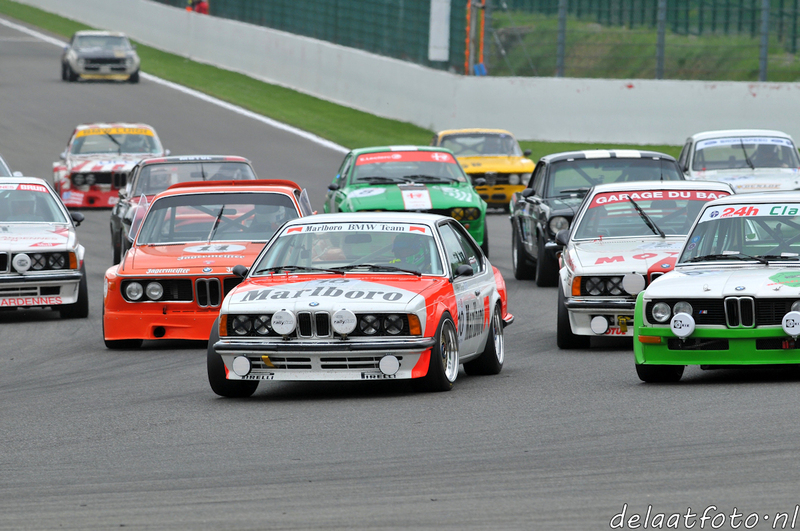 The first draft of the 2016 E21 & general classic events calendar is ready! Check out the English or Dutch version and let us know if you have any suggestions. It is promising to be a special year with BMW celebrating 100 years as a car manufacturer, and the impressive new home for BMW Classic in Munich will be opened! You can also have a look at our 2015 overview with many reports and exclusive professional photography on many events!